History tells us that beautiful People always like to have beautiful cars. To get the ambition different automobile companies lunched beautiful cars. The Lamborghini Murcielago can be identified from hundreds of cars due to its distinct design. 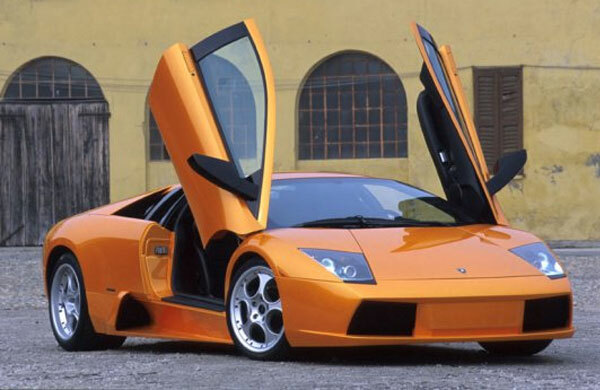 Rather than being a beauty, the Lamborghini Murcielago is quite an icon for the Lamborghini brand. In addition, one tends to recall Knight Rider when looking at this car. Having said that, the Lamborghini Murcielago still appeals to many car enthusiasts around the world. The Lamborghini Murcielago is quite an efficient machine that gives 661 hp in going from zero to 60 mph in 3.3 seconds. Want to drive a car that makes you feel like you are racing on a Formula One race track. 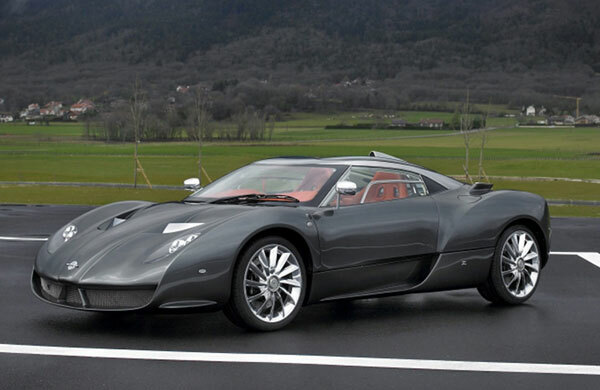 That is what the Spyker C12 Zagato gives you. The car has been designed to closely resemble the F1 style cars that everybody admires. The performance of this car is equally amazing. The engine is very powerful and gives 500 bhp. With great visual appeal and unmatched force, the Spyker C12 Zagato reaches speeds from zero to 60 mph in only 3.8 seconds. 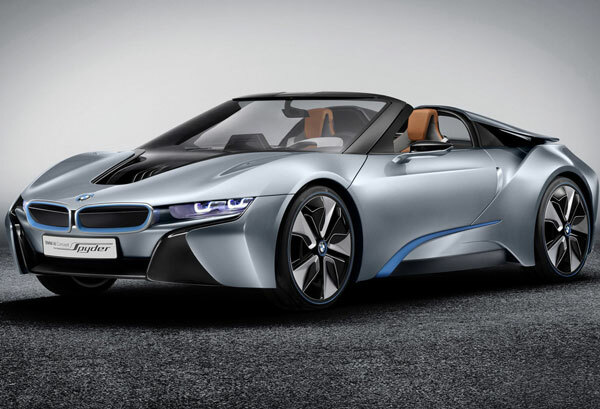 To own this beauty, people can expect to pay a price of around $648,000. For those who delight in finding beauty in the unconventional, the Pagani Huayra is the best car to experiment with. Do not waste your time trying to look for the traditional forms and styles in this new-age king of the road. The Pagani Huayra is one of the most novel designs in automobiles to come about in recent years. It resembles something of a mechanical complex, and that makes it quite a spectacle. Imagine speeding along the highway at top speeds of 220 mph and 700 hp. It is more than enough to blow the mind away. The Ford Mustang is one of the most popular cars around. Despite being around for quite some time, this car has never gone out of style. Millions of people still cannot help feeling excited at the sight of the muscular Ford Mustang. 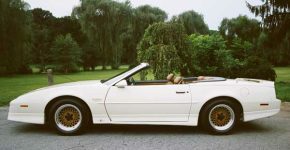 It is not only a beautiful car but also provides an enjoyable ride. It is also an efficient car that allows you to cruise around in style. Perhaps due to its dominant shape and size, it takes around 5 seconds to go from zero to 60 mph. 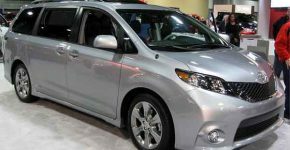 However, it is quite an affordable car at a minimum price of $22,000. 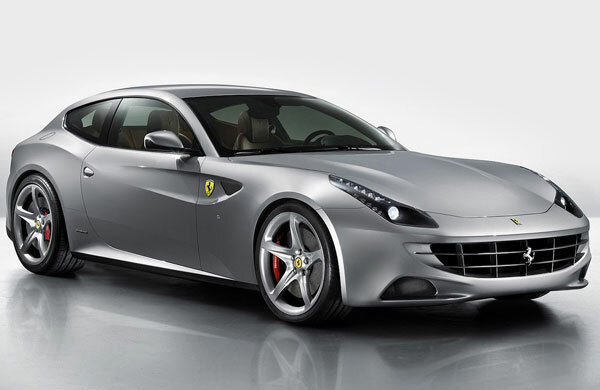 The Ferrari FF is one of the most beautiful sports cars that can be imagined. If you thought Ferrari looked great in red, you will be blown away when you look at the steel grey version of the Ferrari FF. Built with the right curves, this car is sure to turn heads and make people take notice. The car is not only good-looking but it performs well too. It reaches speeds of 60 mph from starting in only 3.7 seconds. With a price of $700,000 this is one beautiful sports car that is not easy to get. 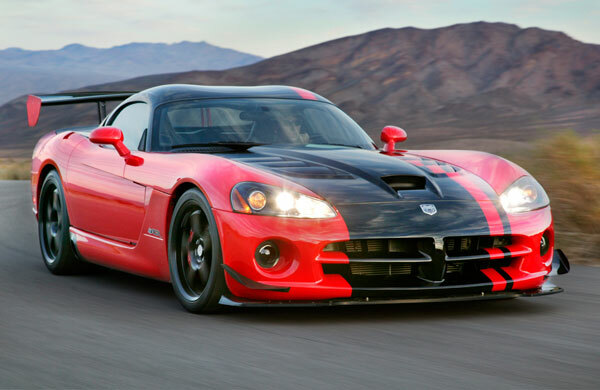 The Dodge Viper is about raw power. It may not be the most sophisticated looking car around, but with its basic design and focus on speed, this is the best car if you have the right attitude to go with it. The Dodge Viper does not care what you think about its appearance, and that is what makes it even more seductive. The performance of this car compensates for the lack of elaborate designing on the body. In only 3.4 seconds, you can reach speeds of 60 mph. eventually you can go up to 202 mph in style. The design of the Jaguar XKR-S is something of an acquired taste. The car does have an imposing presence with its heavy built and long front portion. Anybody driving around in the Jaguar XKR-S can expect to dominate the other cars around with its mere quiet presence. At the same time, the car does not compromise on performance. 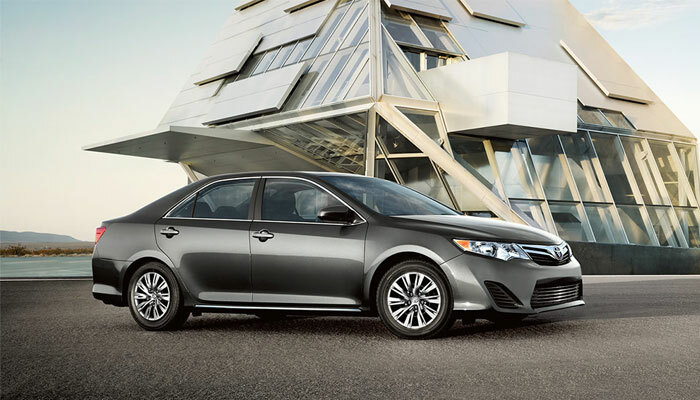 For a price of $132,000 it offers features and performance levels that compete with the best in class. 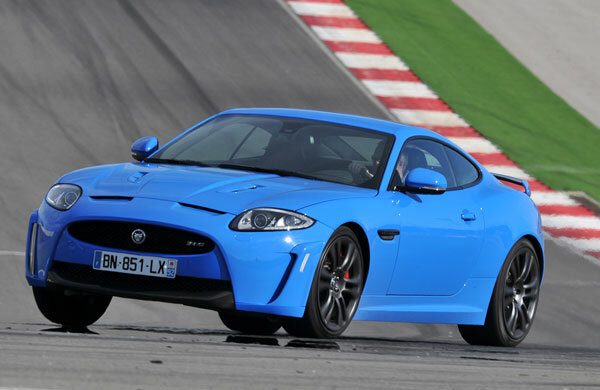 The Jaguar XKR-S is available in two amazing eye-catching colours. While the red model is similar to many other sports cars, it is the blue version that steals the heart. 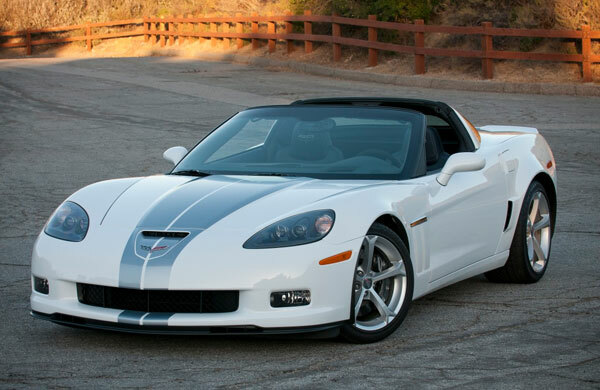 The Chevrolet Corvette is more inviting in terms of its design. Its rather slim body and equally proportioned front and rear help to avoid a dominating or aggressive presence. This is the perfect car for the road if you want to avoid unnecessary attention. The Chevrolet Corvette does not scream for attention but goes about its work in a quiet unassuming way. The car also packs great performance with style. It can go up to 60 mph in no more than 4.2 seconds. Rather than make a grand statement, this car attracts attention to the driver rather than itself. The Audi R8 has been designed with a low top and a wide body to give it the dominating appearance of someone in command. Because of the low height, the car looks unassuming but on closer look, one cannot help admiring the understated beauty of its design. The Audi R8 does not impose its presence by bright lights and flashy colours. It lets the performance do the talking. And does it perform! In only 3.6 seconds, you can reach up to 60 mph with 525 hp horsepower. If you can come up with $114,200, the Audi R8 is right up your alley. 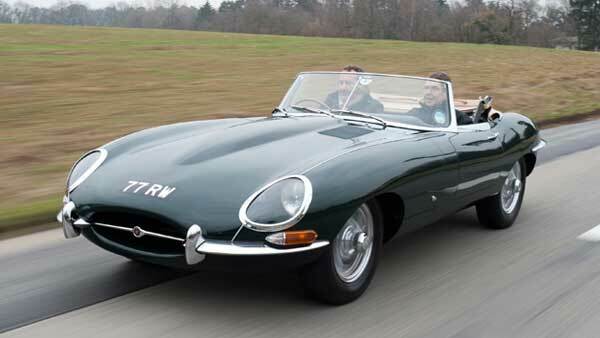 What can you expect but the ultimately spectacular from the company that designs James Bond cars? This British automobile giant has crafted a masterpiece in the form of the Aston Martin One-77. 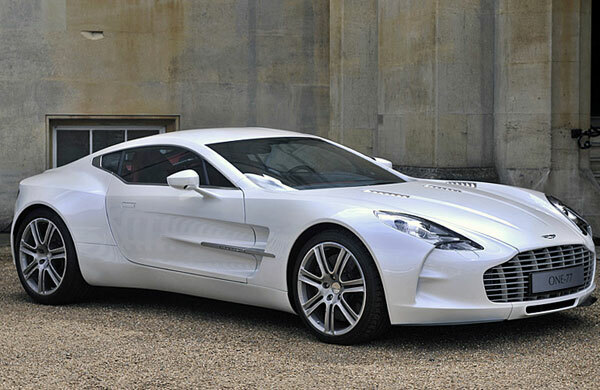 One look at the car and you will agree that nothing describes power and luxury like the Aston Martin One-77. It communicates power and opulence with its imposing front and the luxurious contours of the body. At the same time, it is one of the fastest cars on this list with the capacity to reach 60 mph from rest in only 3.4 seconds.